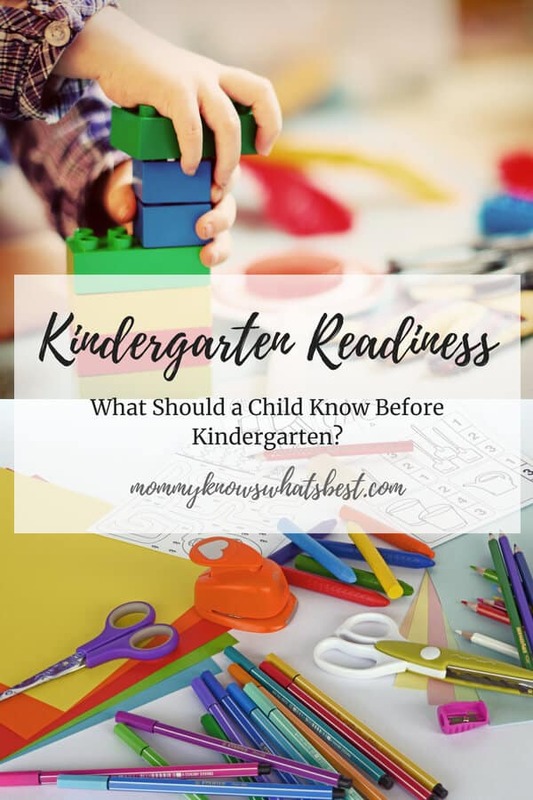 If you have a preschooler at home, you know that when it comes time for Kindergarten, there are certain skills your child needs to have prior to going to school. Most Kindergartners are expected to know colors, shapes, some letters, some letter sounds, some numbers, how to spell their name, and more. Kindergarten isn’t what it used to be! Many Kindergarten teachers compare it to how 1st grade was when our generation was in elementary school. Many kids will be prepared thanks to preschool, but for those who don’t attend preschool, like my kids, these skills need to be taught at home. Note: These expectations may vary, depending on where you live and what your school district requires. If your child isn’t in preschool, is it possible to teach kindergarten readiness at home? Chances are, you already are teaching preschool skills without realizing it. 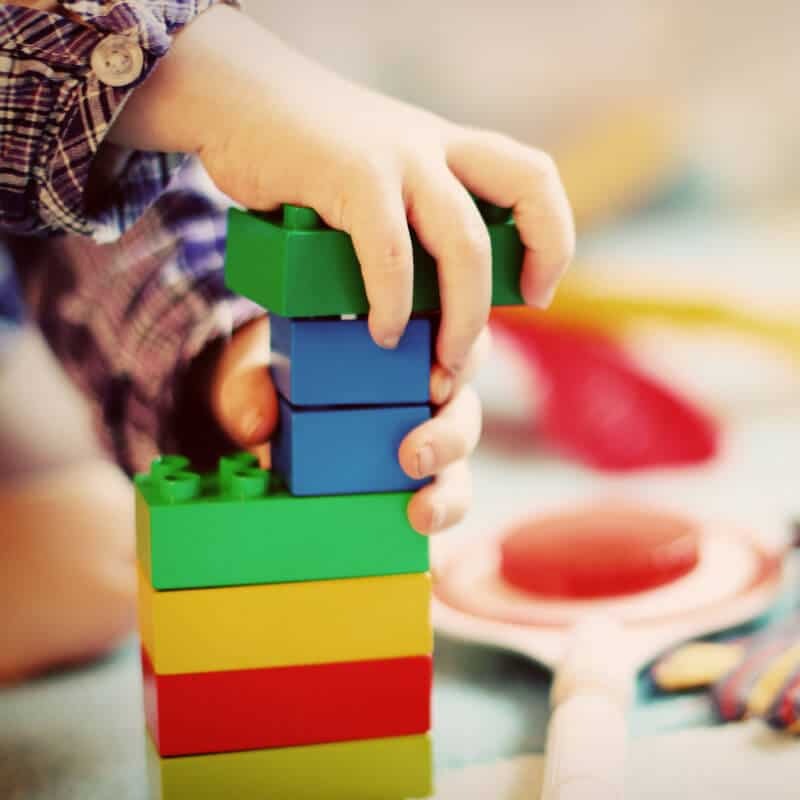 Reading books, singing the alphabet, following bedtime routines, building with blocks, counting fingers and toes, playing with siblings or friends, putting together a puzzle, and singing nursery rhymes all help to teach Kindergarten readiness. If you want to mimic a preschool classroom, you can set up activities and routines each day for approximately 10-15 minutes at a time. 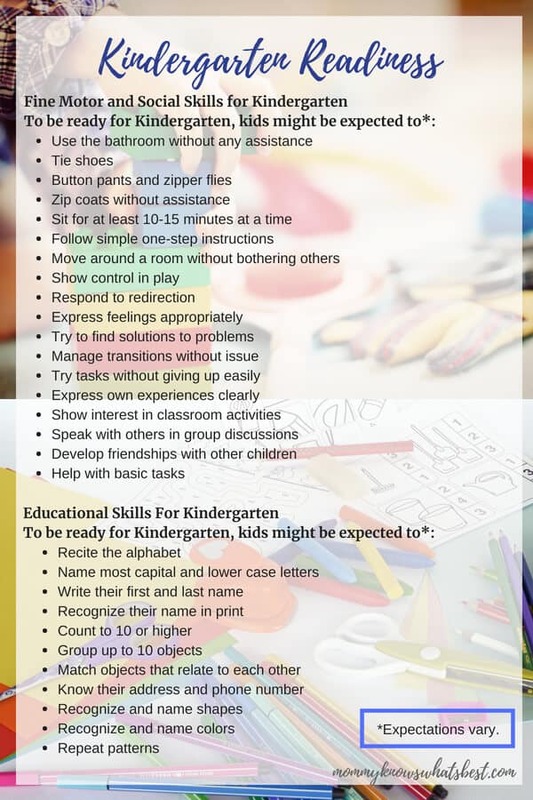 Below are learning activities and ideas you can use for preschool at home. Sing the ABC song with your preschooler, but have him/her touch the letters ( on a paper, flashcards, book, placemat, etc.) as you sing the song together. Sing the ABC song together, but as you sing, stop and let your preschooler fill in the next letter. Pick a letter of the day. In the morning, introduce your preschooler to a letter and practice the sound(s) it makes. When the letter appears on something (books, toys, newspaper, TV, etc. ), show it to your preschooler and practice the sound again. Play a game with letters and sounds. “I’m thinking of a word that starts with the ‘b’ sound. What could that word be?” Your preschooler needs to think of words that start with that sound. Trace letters with fingers. Have your preschooler use his/her pointer finger to trace letters. As the letter is traced, practice the letter name and sound(s). You can use a variety of mediums, like shaving cream, whipped cream (yummy! ), finger paints, sand, and more, to keep it interesting. Write first and last name. Preschoolers need to know how to write their first name and last name. 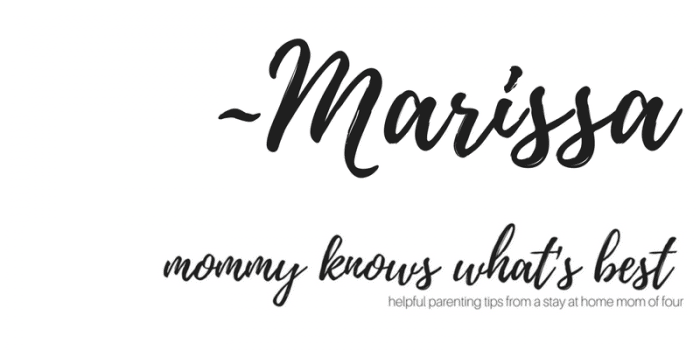 Do a Google search for name tracing sheets you can create with your child’s name. You can edit the worksheets and print them out, most of the time for free. Use number flashcards. Practice number names with flashcards. Start with them in order, counting along as you go. When your preschooler masters them in order, mix them up. Count everyday items. Using everyday items around the house, like blocks, toy cars, spoons, or shoes, practice counting with your preschooler. Have a number of the day. Similar to letter of the day, start with a number of the day in the morning. Mention every time the number is seen or heard throughout the day. Demonstrate more or Less. Using everyday items, make piles and have your preschooler choose which has more and which has less. 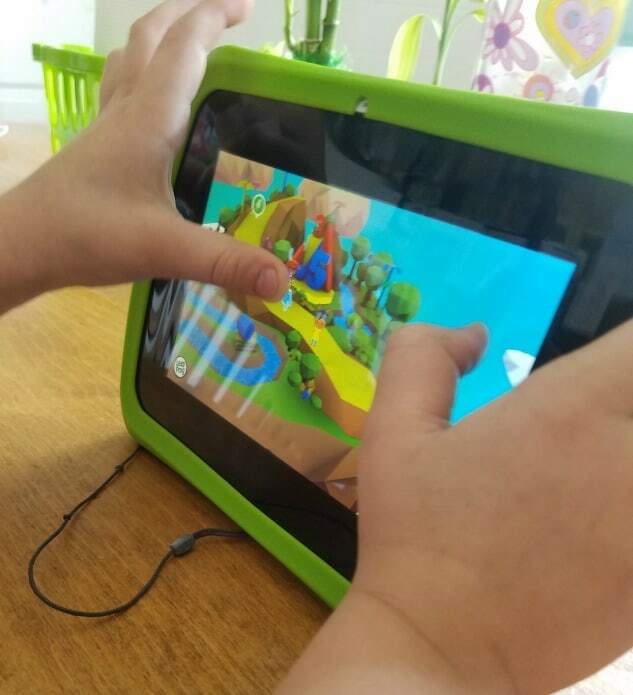 For learning on the go, try LeapFrog Academy. It’s an awesome app to use when getting ready for Kindergarten! Button and zip. Let your preschooler practice using buttons and zippers on clothing and coats. Cut up junk mail. Practice scissor skills by allowing your preschooler to cut up junk mail before you recycle it. You can even draw straight or curved lines on it with a marker and tell them to follow the lines. Create with dough or clay. Practice fine motor skills by playing with dough or clay. Encourage your child to use their fingers to pinch off small pieces or to pick up pieces and roll it with their hand. Make a chunky bead necklace. 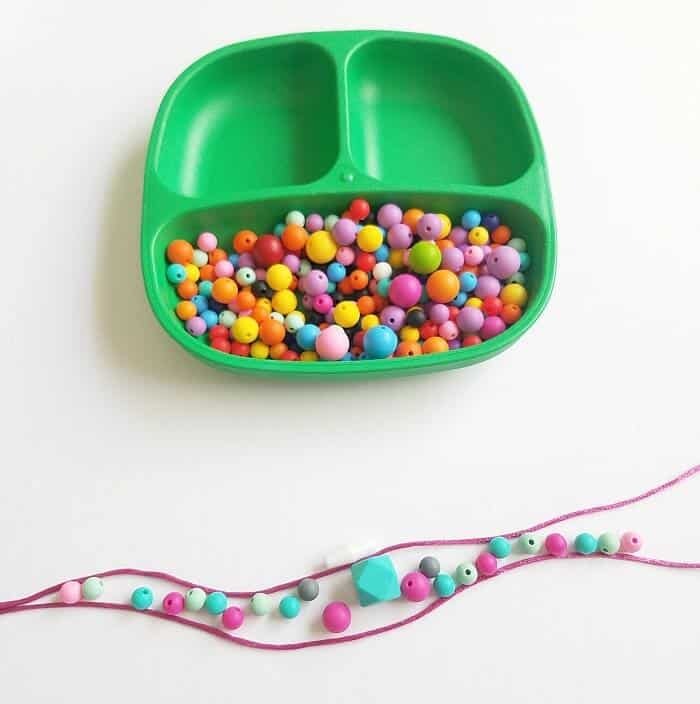 Practice fine motor skills by making a chunky bead necklace, like a chewable fidget necklace with silicone beads. You can also practice colors and counting with this activity too. What skills does your preschooler still need to practice?